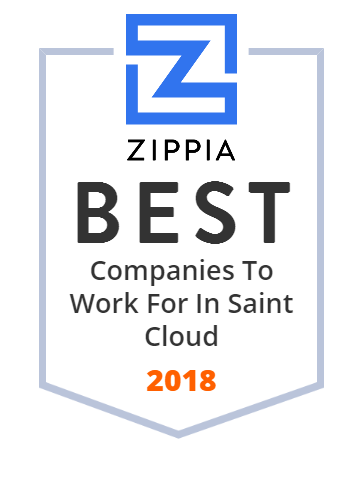 We hand-curated a list of the best companies to work for headquartered in and around Saint Cloud, FL using data on salaries, company financial health, and employee diversity. Official City of St. Cloud, FL Twitter page. Every response & submission is a public record & may be posted for as long as the website admin allows.